The manager of newly crowned winners of the English Premier League, Leicester City, Claudio Ranieri was given the award of Barclays Premier League Manager of the Year and League Managers’ Association Manager of the Year awards on Monday. The Italy International received the recognition for his incredible work with The Foxes this past season as the team shared the news via Twitter. Expected to battle relegation for much of the season, Leicester stormed out of the gate and challenged for the Premier League title all season, eventually beating out Arsenal and Tottenham Hotspur for the first top-tier championship in their history. 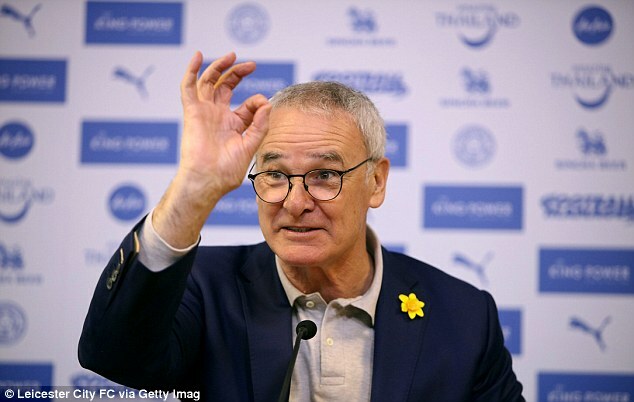 Ranieri’s appointment last summer was initially met with skepticism, as the Italian had been sacked from his previous job with Greece and had found limited success since his stint with Chelsea.